hundred years. With the design of something as complex as an aero engine, there is scope for triumph and catastrophe, violent argument, crises and nagging doubt. The author has not ignored the human element, and some of the personal struggles that resulted in world-beating power plants such as the Rolls-Royce Merlin and the Pratt & Whitney PT6 are to be found under the relevant company entries. 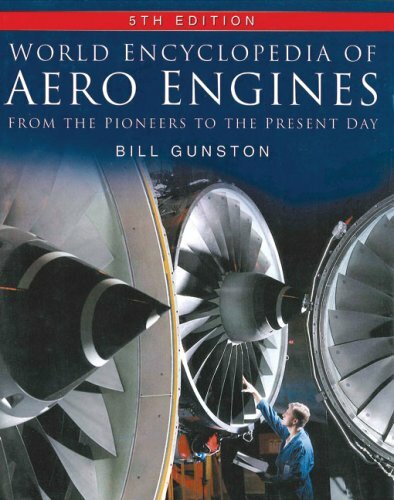 Incorporating an informative glossary and illustrated with diagrams, charts and photographs, some previously unpublished, this indispensible guide to the world's aero engines will be of interest to all aviation enthusiasts.